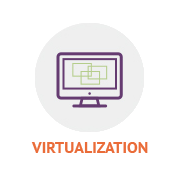 Considering outsourcing your IT function? Rockport Technology Group can manage it all-from networking and the cloud to telecommunications and physical access control. 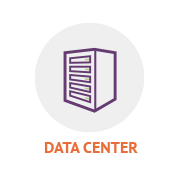 Relocating your business or data center? 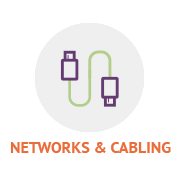 Rockport Technology Group makes it easy. 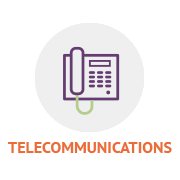 We handle every detail to ensure a seamless transition for all your technology systems. 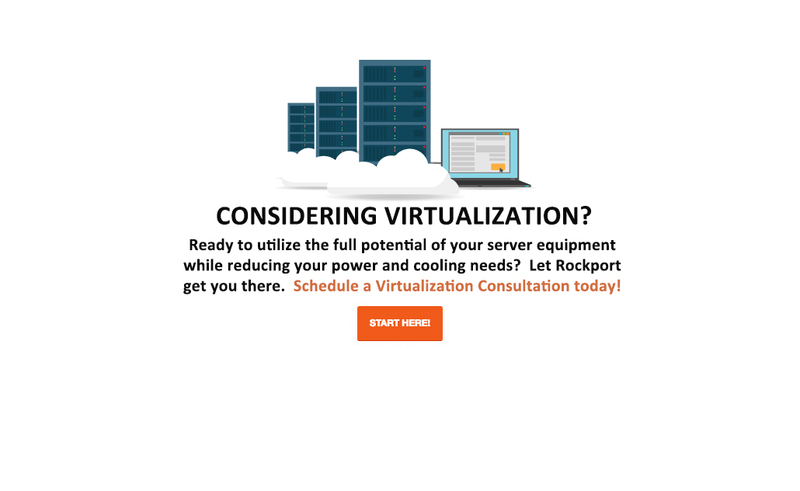 Rockport Technology Group is your go-to partner for Business IT services. 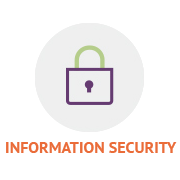 We have deep expertise in every area of business technology from the desktop to the data center to your phone system to the access control system on your doors. We offer the convenience and simplicity of a single experienced, highly responsive team for all your business IT needs. Trust your technology to Rockport, so you can focus on your business. 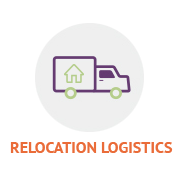 “We were part of a larger company and I was providing IT Support to our local office. Our division was divested from the parent company and I needed a Technical Partner I could depend on. Rockport came highly recommended by the company next door who had been using them since October of 2007. Rockport provided a Senior Engineer who I was able to work closely with to not only solve any support issues but to work through a number of strategic technical initiatives. Something I think separates Rockport from other MSPs is their willingness and determination to accommodate my schedule. Their communication throughout the projects was excellent, with clear ownership of tasks and well defined next steps. Rockport has helped me develop a better understanding of my own technology infrastructure, allowing me to make better technology related business decisions for my company. 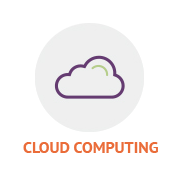 “We had no Internal IT Staff and needed a Managed Service Provider we could depend on. We had been using Rockport through another company we were partnered with. When we parted ways with that company, we knew the staff at Rockport’s proven track record made them uniquely suited to continue supporting our new venture. When we moved offices, their team provided support for every technical aspect of that project. 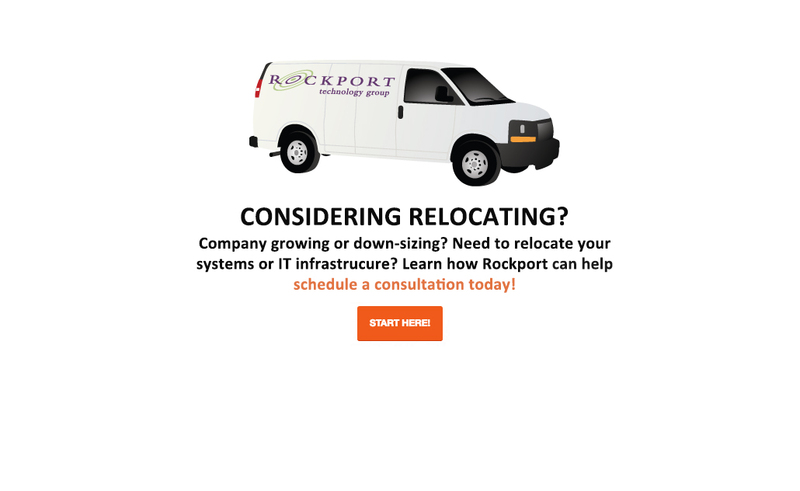 Because Rockport also has a team of Voice and Data wiring experts, they were able to help get us moved without us having to find yet another vendor. In addition to the Support Engineers, their Service Delivery Manager and Professional Services Manager were able to insure that every detail was being prioritized and tracked. With Rockport as our partner, we knew we could focus our attentions on the issues we needed to manage, confident that the technical issues were in good hands. 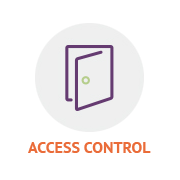 “We didn’t have an Internal IT Staff and needed a partner we could trust. The staff at Rockport clearly took a ‘Customer-centric’ approach to our technology needs. Back in July of 2013, Rockport was able to design a cost effective solution to our business technical needs and follow it up with outstanding support of our infrastructure. Because Rockport has the added capability of providing network wiring, phone installation and support, door access systems and video surveillance, I knew I was getting a turnkey solution. They were able to coordinate with my staff on scheduling and were incredibly accommodating to our needs. Rockport has always provided cost-effective solutions, and backed it up with excellent support and service. If there are issues with their resolution to a problem, they will make it right. The team was also extremely efficient in collaborating with our software vendor when needed to support our backbone production application. “I joined a small, but growing, startup that had no IT Support presence…and needed assistance. I had partnered with Rockport at my former company, and I knew they’d be a great fit for this new venture. Their team came in and performed a thorough onboarding. From the information they gathered, we were able to work together to resolve a number of issues that users had become resigned to having to suffer with. 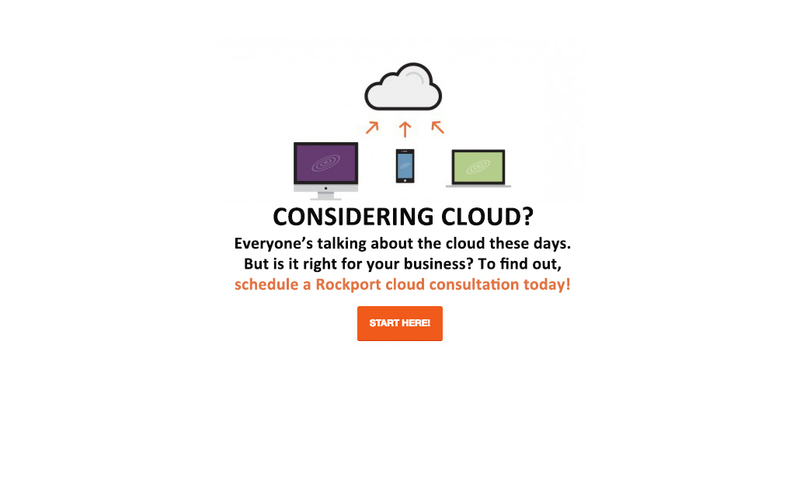 Rockport has the experience to deal with our Mac-based needs and our Cloud-based infrastructure. I like that I get an onsite engineer on my schedule, and remote support by the team beyond that. Rockport came in, assessed our needs and proposed solid solutions. Contact us today for additional information, or to begin working with us immediately call 1-800-399-7053.